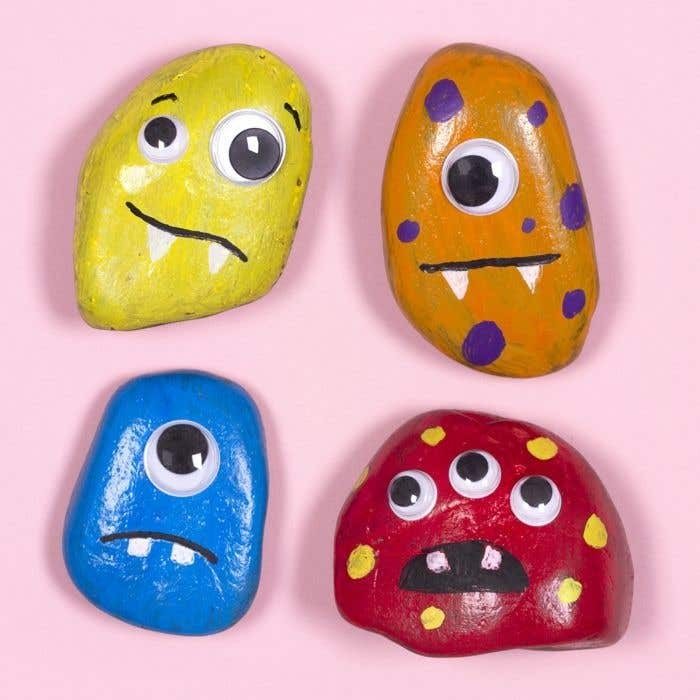 These colourful moody monster rocks make a fun DIY craft project. 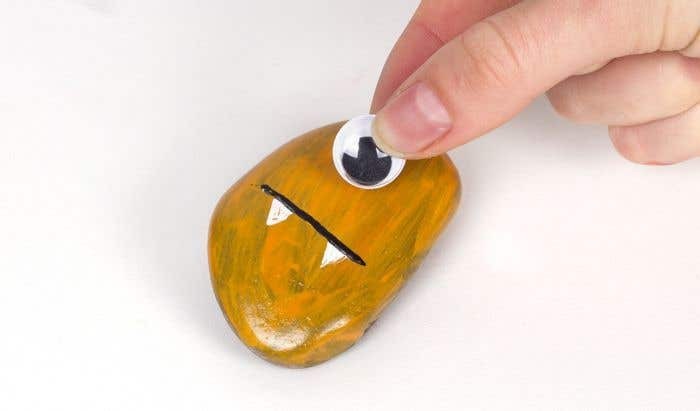 They’re easy to make, with just paint and wiggle eyes, perfect for children of all ages. Take a rock from the pack, the shape doesn't matter as the monsters can be any shape and size. 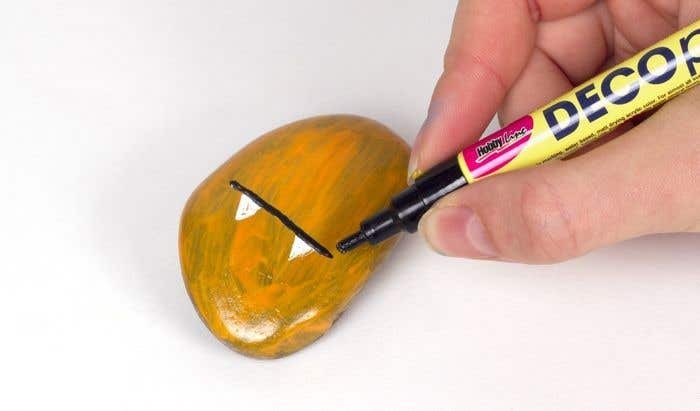 Cover the rock with a coat of brightly coloured paint and leave to dry. Add another coat of the same coloured paint and leave to dry. Repeat if necessary. 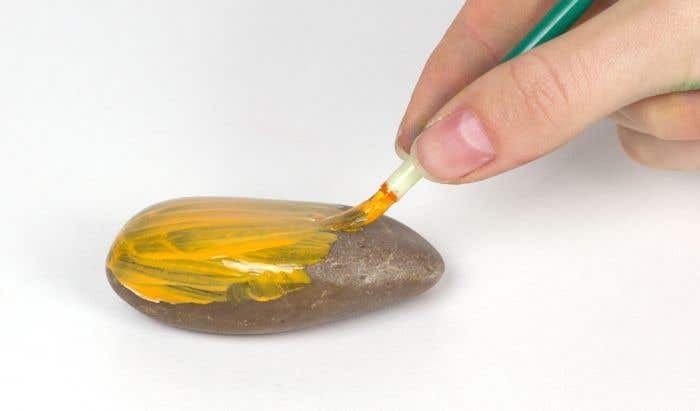 Once the paint has fully dried, add a wiggle eye to it. You can use one large wiggle eye, or multiple small eyes. Use a black deco pen to draw the monster's mouth underneath the eye. Then use a white deco pen to draw the teeth. Use a different coloured pen to decorate the monster with spots or other patterns. Add extra coats of paint to make the colour appear brighter.